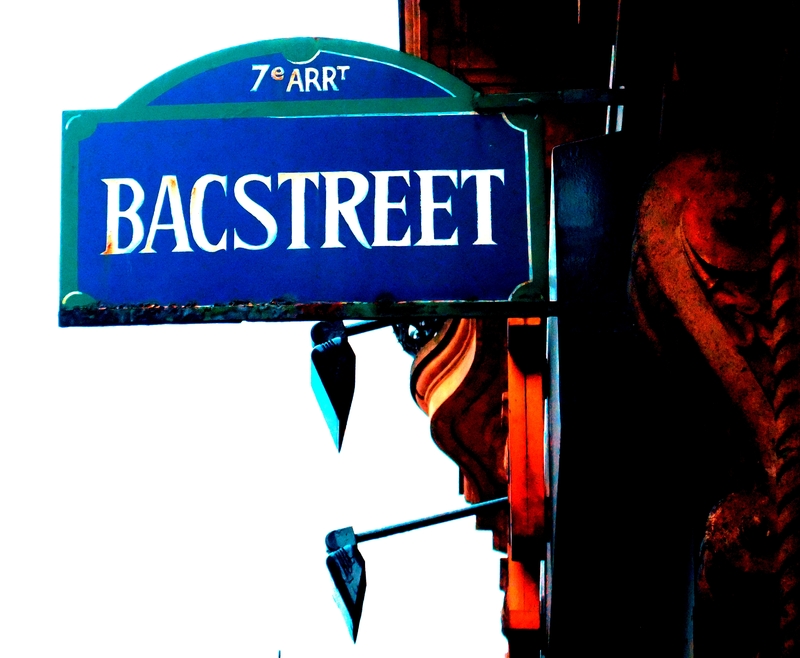 No, this is not “bacKstreet” spelled wrong, although it suspiciously looks like it! Rue du Bac (or Bac Street) owes its name to a ferry (bac) established around 1550 to transport stone blocks between the two river banks for the construction of the Tuileries Palace. It crossed the Seine at the site of today’s Pont Royal, still unexisting at the time.